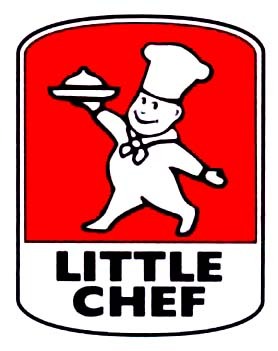 Well a very kind gentlman Tweeted me about Little Chef serving Becks Blue. So I checked it out and its on the wesbite menu, so they will be serving it across the UK. Perfect for all you drivers out there on long journeys who just fancy a beer and an all day breakfast!